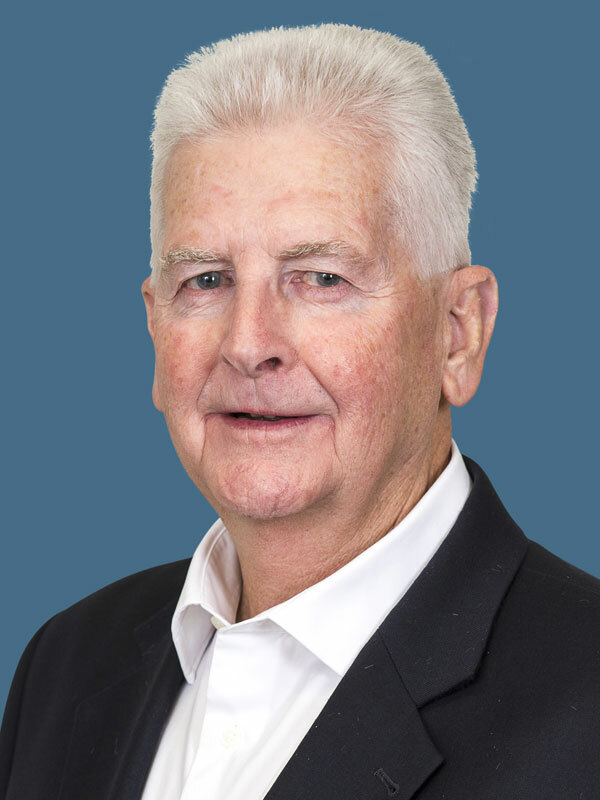 Russell is a Managing Partner and the Licence Holder at Performance Business Sales and has held his Agents Licence since 1976. With over 30 years of successful Business Sales, Russell has established an extensive client base of loyal, satisfied Sellers and Buyers. As a result, a large majority of his business is now by way of referral from that client base including accountants and other professionals. Every business that is sold by Russell’s team of 4 senior brokers is personally overseen by him, ensuring the absolute best outcome and service for his clients. Russell also believes in helping others and is involved as a Volunteer St John Ambulance Level 2 Officer in the community where he lives. For immediate attention, quick results and to learning more about the business sales process or how to buy a business, contact Russell today.